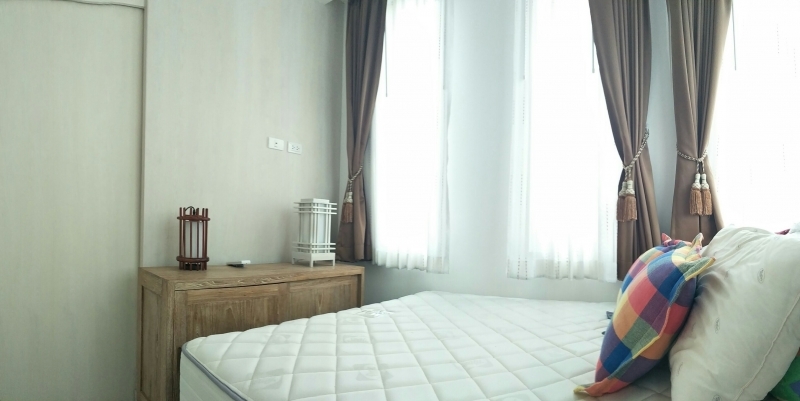 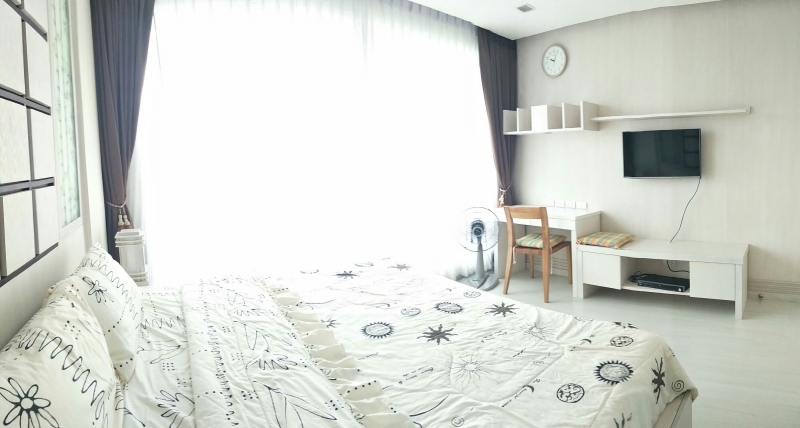 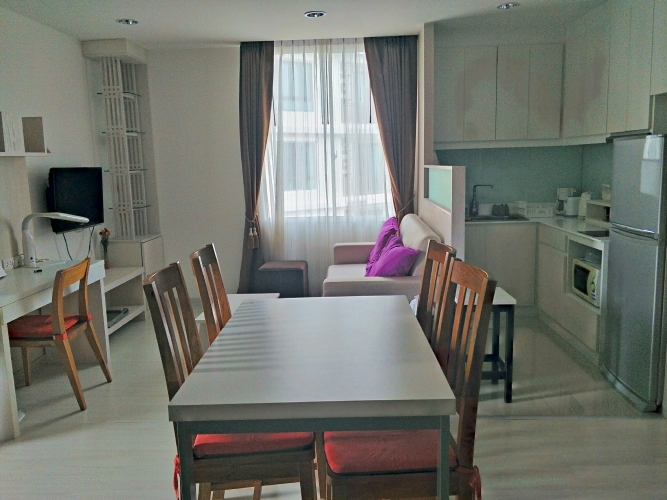 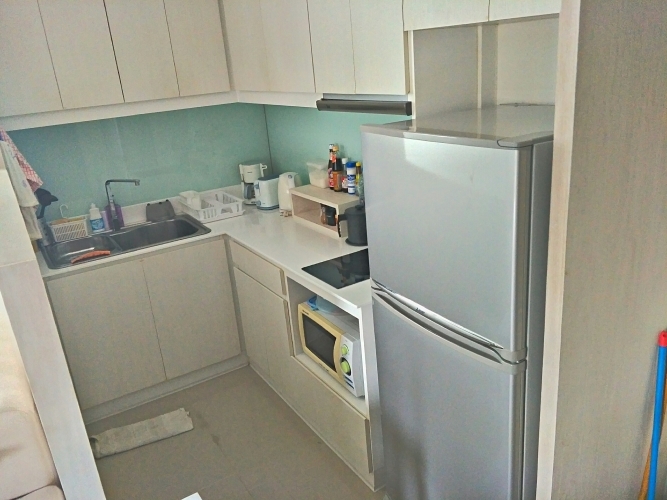 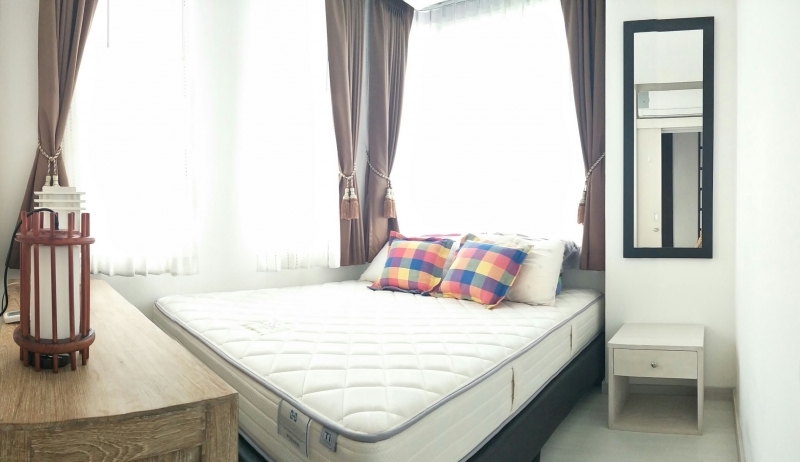 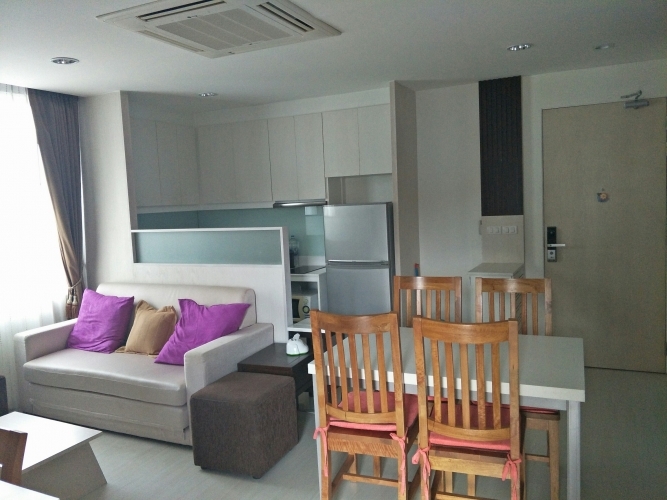 The nice 2 bedrooms condo in Nimman area with the large space around 65 sq.m. 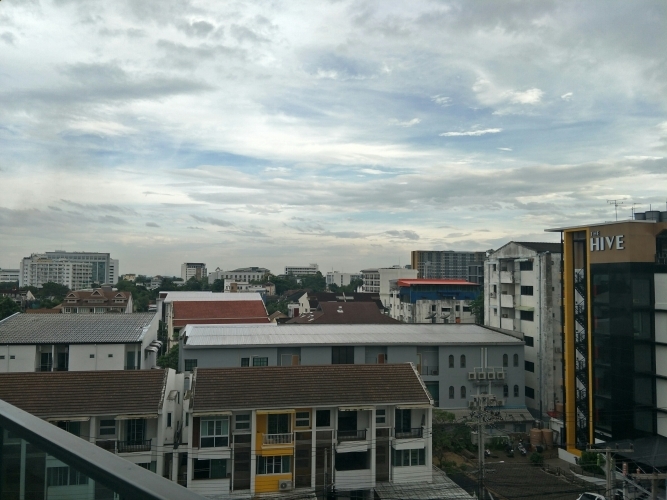 Good location at corner Living room take city view in North side. 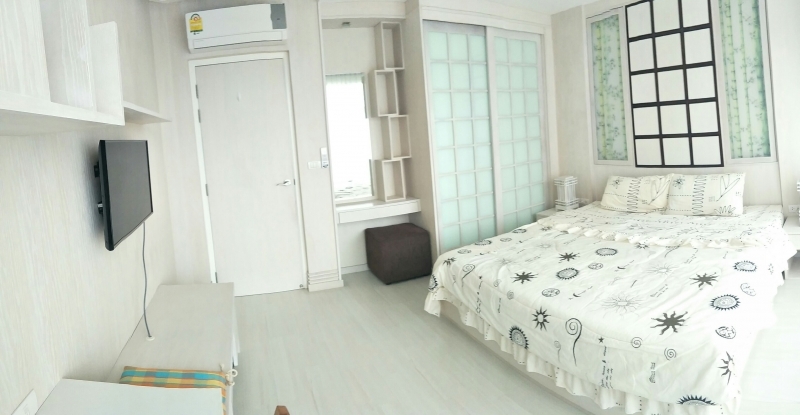 1 Small bed room : the bed queen size. 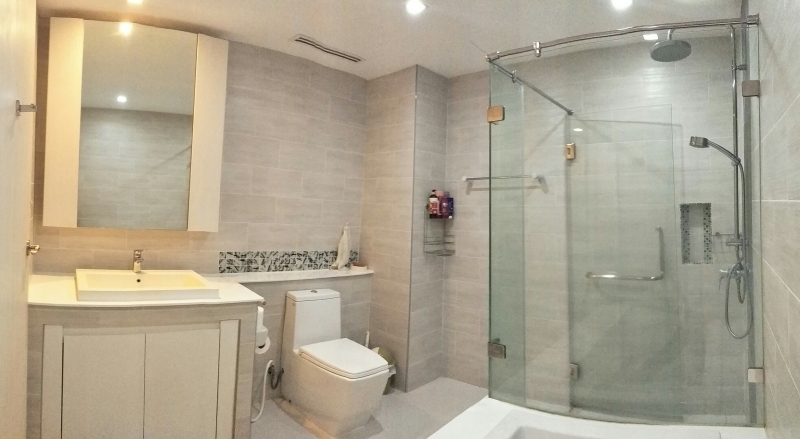 1 Living room / 1 bath room have bath tub and shower separate area.